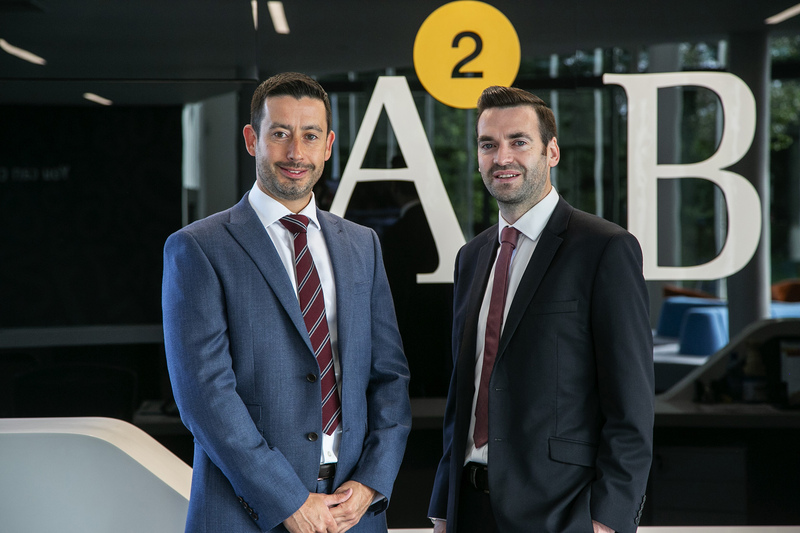 David Purse (left) with Steven Fraser, Partner at Anderson Anderson & Brown. Having spent his career in the professional services environment, David brings significant experience and a wealth of knowledge to AAB of the London marketplace. He joins the firm from PwC where he led large Global Mobility programs for clients in a variety of sectors including Oil & Gas, Financial Services and Technology, dealing with all their global mobility needs such as; social security, expatriate taxes & policy, international & domestic payroll, reward, global compensation, short term business visitors and assignment costing.